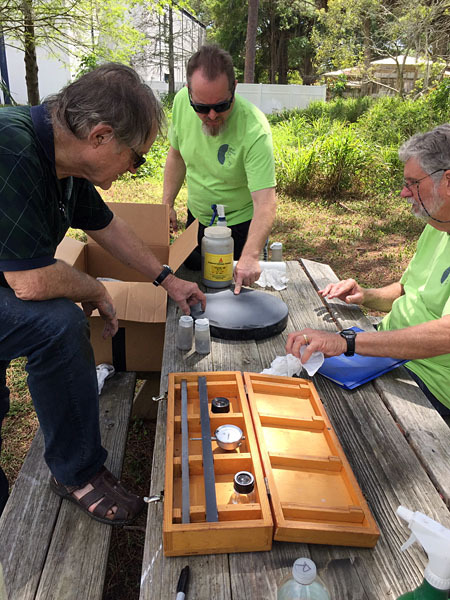 The Saint Petersburg Mirror Lab is a small band of dedicated mirror grinders and telescope makers living in the Tampa Bay area of Florida. We offer a mirror making class for interested persons. We strive to create the best mirrors our home brew technology can muster. 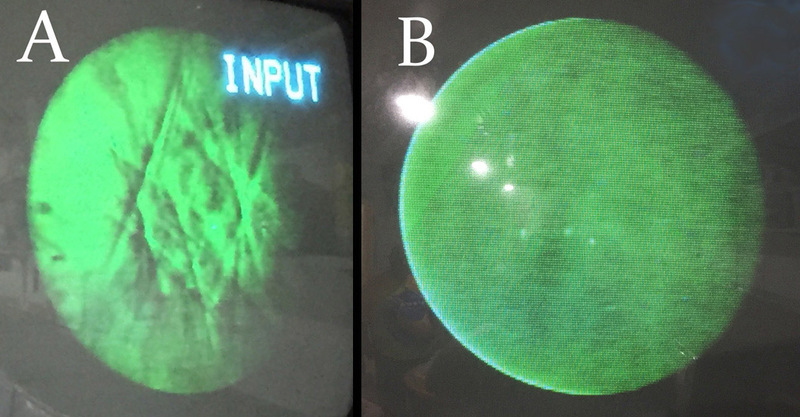 This includes robotic foucault testing and laser interferometry. 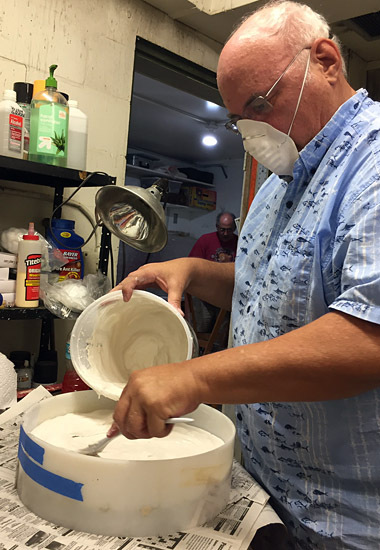 Brad, Richard and Mike(l to r) grinding and Paul in the background prepping a tube for black paint. will move to polishing in the next week or two. all the way out to the edge which was resolved the following week. on Brad's 14 inch mirror. 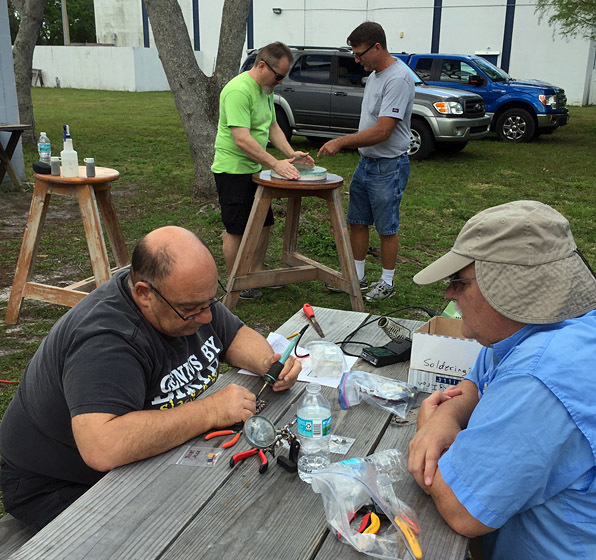 Mike shared his mirror grinding skills during a demo at the 2019 Orange Blossom Special Star Party. 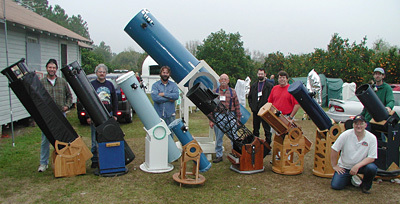 construction during the telescope walkabout. built one and is assisting the projects.